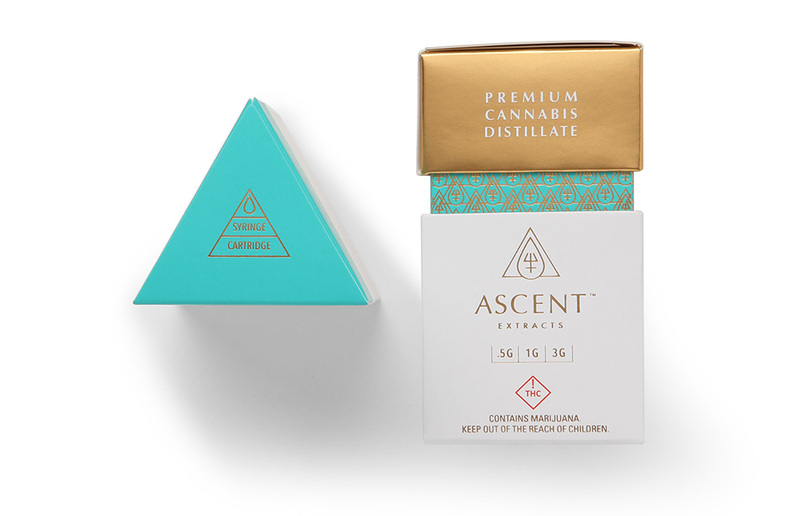 As the cannabis market continues to expand, the need for luxury cannabis packaging is growing. Like in other industries, the cannabis industry also has a high-end consumer who is looking for a premium product. High-end consumers are not just looking for better quality products, but also look for products that have a similar premium appeal. Packaging and presentation can make or break your brand’s credibility. When you design your cannabis product packaging with premium materials and attention to detail you communicate a luxury product within. This is done by partnering with luxury packaging brands such as JohnsByrne who’s mission it is to elevate your brand as a luxury option in a crowded marketplace. A simple way to add elegance to packaging is to select a color palette that is not only eye-catching, but portrays a more luxury product. By using sophisticated color palettes, your packaging will not only seem more high-end, but it will physically pull consumers’ eyes to the product. For a luxurious look, use colors like gold, silver, and black. These colors are linked to sophistication and luxury. Adding a hint of lime green, bright blue, or another bright color can add interest while maintaining an elegant look. Texture is everything. It can take an otherwise plain packaging to the next level. Certain textures have the power to transform your packaging from ordinary to extraordinary. You can achieve the look of different textures by using specialty coatings or print effects. 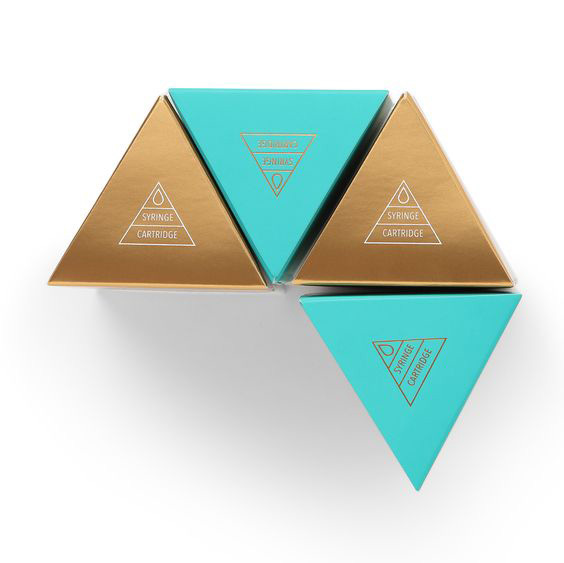 Soft-touch coatings, for example, can add a velvet-like feel to your packaging. Other effects can reproduce unique patterns on packaging. Raised UV coatings are also a great way to provide texture variation and invite touch in a luxurious fashion. The world of finishes is nearly endless so there are plenty of finishes that are sure to attract the high-end consumer you’re looking for. Unique print effects like embossing and debossing, for example, can bring attention to specific elements of your packaging. These types of finishes are seen only on the finest of cannabis products. Unique finishes to try including holographic foils, custom-etched foils and more. Finishes like this are extremely attractive to a high-end target market. At JohnsByrne, we pride ourselves on our ability to provide all this and more to create the most high-end luxury cannabis packaging. Our packaging design will be the distinguisher that helps you target consumers that are looking for something extra. Press the limits of cannabis packaging today with JohnsByrne!